A large crane on Paducah’s Riverport caught fire around 11:15 this morning. 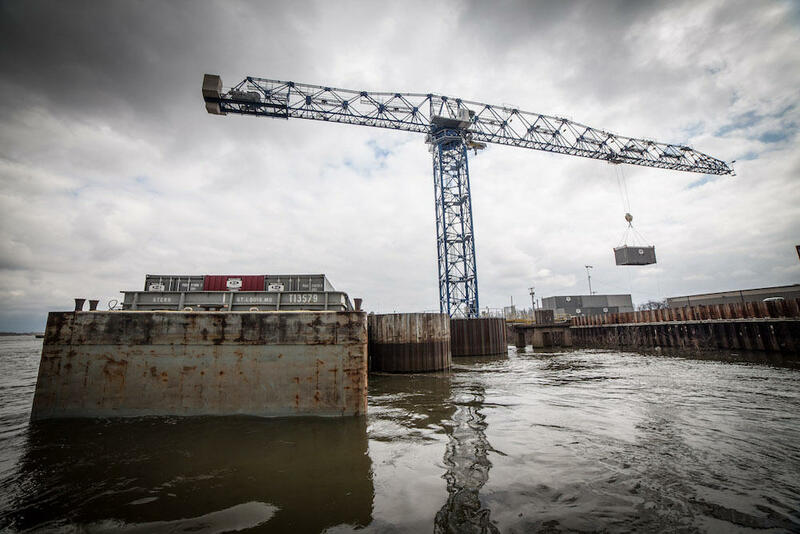 The Paducah-McCracken County Riverport Authority Linden Comansa tower crane cab sustained damage, but the operator escaped safely. City Public Information Officer Pam Spencer said the Paducah Fire Department extinguished the fire within a few minutes. “The operator of the crane says the heating unit inside the crane’s cab started smoking. He was able to get out of it but it did catch on fire,” she said. The Linden Comansa Flat-Top Crane moves bulk materials including shipping containers weighing up to 53 tons. Riverport Authority spokesperson Audrey May said the bulk facility will operate normally. She said the authority is waiting to hear back from the insurance and crane companies before making additional statements. The Paducah-McCracken County Riverport Authority is receiving federal funds to help to reduce landside congestion by increasing waterway transport.